On October 7, 2018, The Uyghur Entrepreneurs Network (UEN) in Virginia hosted a conference entitled “Forgotten Nation of Islamic World – Uyghur Muslims”. The conference was part of an awareness campaign at the Uyghur community Center in Fairfax to educate the public about the ongoing human rights abuses being committed by China against Uyghur Muslims in its Xinjiang region, also known as East Turkistan. According to reports from activists and human rights organizations, about one million Muslim Uyghurs are being held in Nazi style concentration camps in China, in addition to many Kazakh and members of other Muslim minorities. 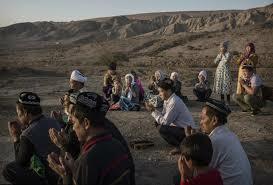 The Chinese call these prisons “re-education camps” aimed and making the Uyghur Muslims loyal citizens of China. However, speakers at the conference said China is imprisoning the Uyghur Muslims simply for believing in and practicing Islam. 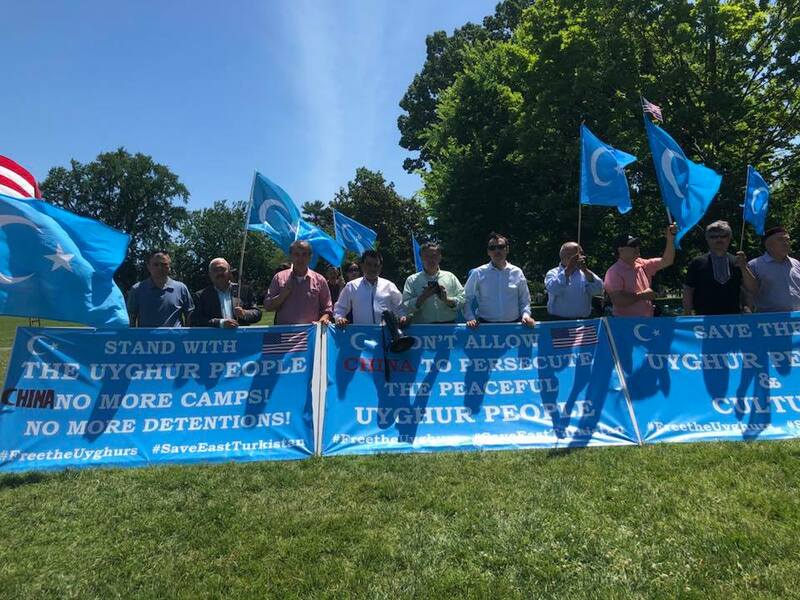 The event brought together scholars like Uyghur Muslim scholar and NASA scientist Dr. Erkin Siddiq, family members of the Uyghurs being held in the concentration camps, and attendees from different Muslim communities in the Washington DC region. The victims talked about their suffering which matched reports from organizations like Amnesty International and Human Rights Watch. Speakers shared their horrific stories and provided evidence of how China is systematically taking young Muslims in Xinjiang from their families to raise them as Chinese citizens loyal to the Communist Party. The conference began with opening remarks by the president of the Uyghur Entrepreneurs Network Kuzzat Altay who explained the current situation in Xinjiang region. He said the Chinese government has expanded police surveillance, even installing cameras in people’s homes. Altay also talked about – after his family members were arrested by Chinese authorities – his close friends stopped talking to him because of fear of being arrested and to avoid any troubles. Altay said that the experience traumatized him before he fled China to the United States nine years ago. Tahir Imin spoke about his separation from his own family when he fled China in 2017 and how his wife was forced to divorce him because of that. He said his daughter asked him not to contact the family because he is a trouble-maker and “a bad man and the Chinese police are good.” Imin also mentioned how Muslim women are forced to marry Buddhist Chinese to save their family members from the concentration camps as a part of the Chinese policy to erase the Uyghur identity and attachment to Islam. 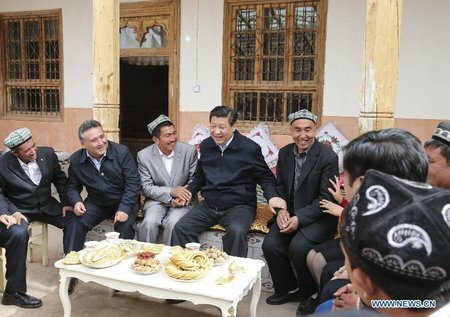 Imin also mentioned that the Chinese government always tries to label Uighur Muslims as extremists, pointing to behavior that would be considered unremarkable in other countries: growing a beard as a young man, praying in public places outside mosques or even abruptly trying to give up smoking or drinking. Keynote speaker Dr. Erkin Siddiq focused on estimating the Uyghur Muslim population in Xinjiang region which he said is around 20 million; the official Chinese government number is under 7 million, a number Uyghur activists say is being used to hide the large numbers of imprisoned Uyghur Muslims in different cities in Xinjiang region. 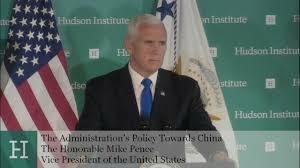 He added that China is committing genocides by keeping between 1-3 million in concentration camps while millions of others are in real danger of being killed in their own homeland. Asked by a Muslim Link reporter about what Muslims should do to help their Uyghur brethren in faith, Siddiq emphasized that Uyghur Muslims are part of the Muslim world so that it is the duty of every Muslim to help them by spreading awareness throughout the world about the atrocities China is committing. China has sought for decades to restrict the practice of Islam and maintain an iron grip on Xinjiang, a region known as the “new territory.” Uyghur Muslims, whose religion, language and culture are different than the majority Han Chinese mainland population, have a history of independence movements and resistance to Chinese rule. 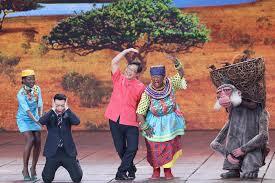 China has repeatedly denied reports of abuses in Xinjiang. At a meeting of a United Nations panel in Geneva last month, China said it described the concentration camps as moderate corrective institutions that provide job training. After three hours of testimony, the speakers agreed that the campaign against the Uyghur people and their families has traumatized their society, leaving behind fractured communities and families. Muslims have stood up for Palestinians, Syrians, and and Rohingya Muslims, they said, and now it’s time to raise their voices for their forgotten brothers and sisters in China, the Uyghur Muslims.